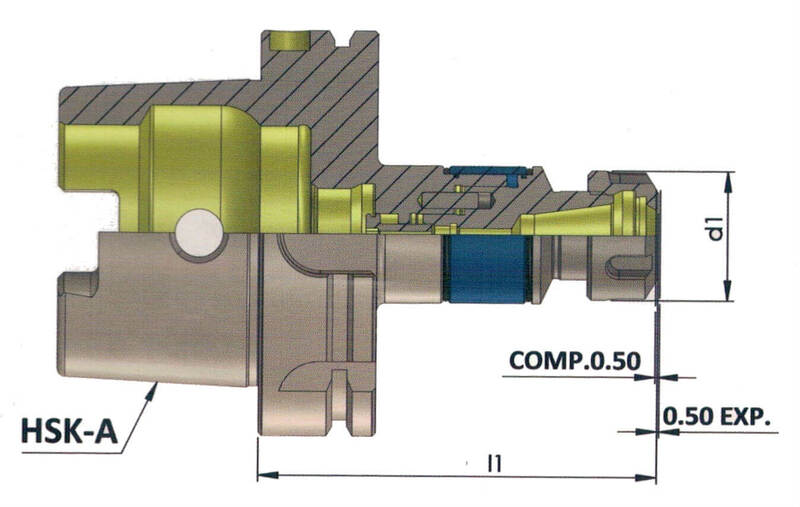 Item Name HSK-A Capacity Clamping Range Collet Size d1 l1 Comp. Exp. HSK-A 63 ER..
What is HSK A-63 Milling Lathe Chuck? Where can I buy HSK A-63 Milling Lathe Chuck Online?